Tim is a Partner in the firm’s Litigation and Dispute Resolution team. Tim has previously worked internationally in London and also locally in Brisbane and on the Gold Coast. Tim’s expertise covers a wide range of Disputes including Shareholder, Director and other Company Disputes as well as Property and Contractual Disputes. 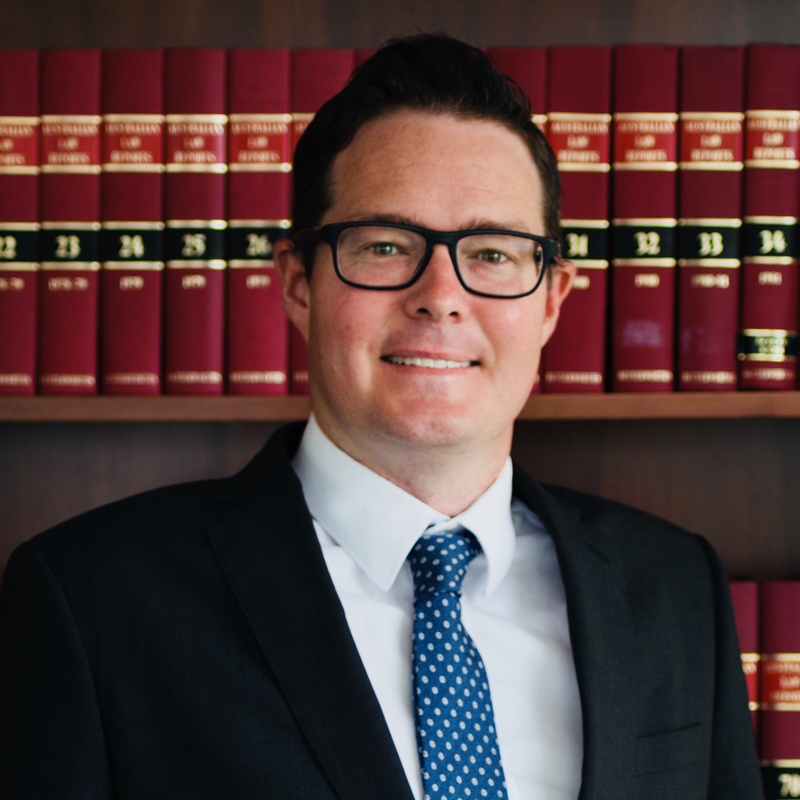 As well as his role as partner of the firm Tim is also a Director of All Saints Anglican School Ltd and the Chairman and Director of Friends of All Saints Ltd.
Outside of the office Tim enjoys sport, fitness and travel.